Visit www.remigodefroid.wixsite.com/fonts to obtain a commercial license. 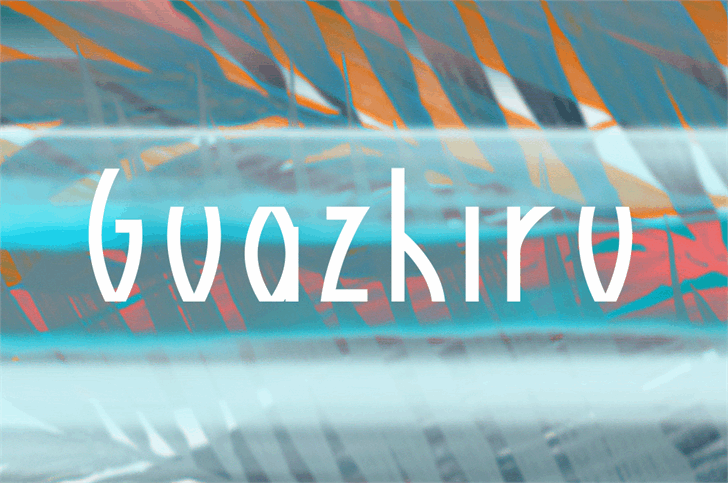 Guazhiru is a trademark of Rémi Godefroid. https://remigodefroid.wixsite.com/fonts/ to obtain a commercial license. Visit https://remigodefroid.wixsite.com/fonts/ to obtain a commercial license.